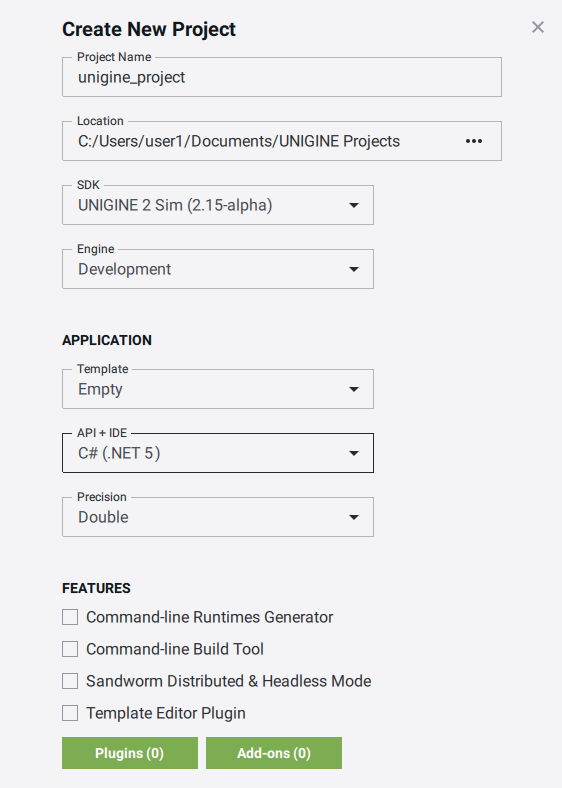 A Unigine-based application can be implemented by means of C# only, without using UnigineScript. This article describes how to create a new Unigine-based C# application in Visual Studio on Windows platform. Implementation by using the C# language is very similar to C++. Read the Creating C++ Application article to get basic principles. 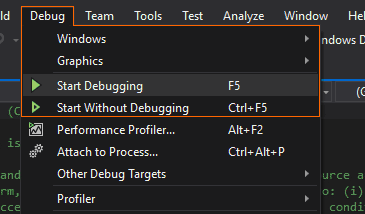 C# is supported on Windows only. Examples located in the <UnigineSDK>/source/csharp/samples/Api and <UnigineSDK>/source/csharp/samples/App folders. API - here choose C# (Visual Studio) to start working with the C# API. By default, in the world script file a WorldLight and a PlayerSpectator are created. You can leave functions of the world script empty, and create your own lights and players by using C#. 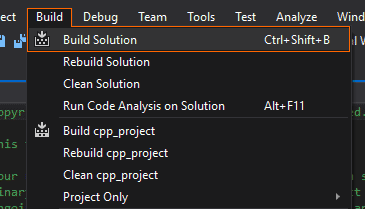 In this section we will add logic to the empty C# application project. 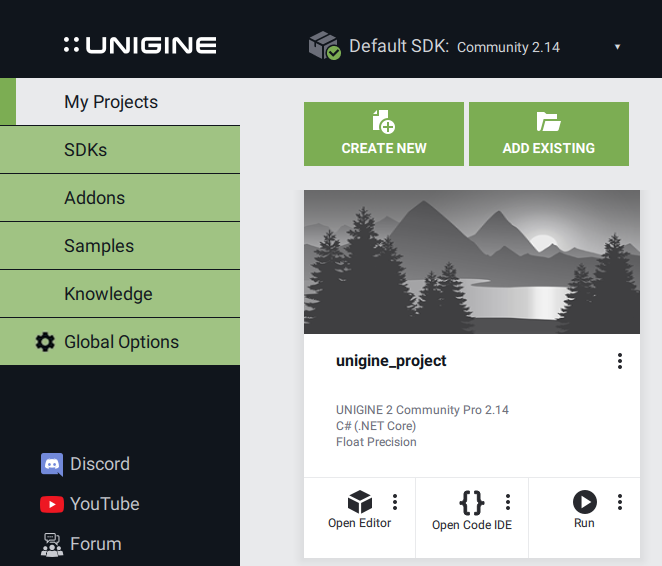 In the UNIGINE SDK Browser, choose your C# project and click the Edit Code button. Visual Studio will be opened. In Visual Studio, write the following code in your project's AppWorldLogic.cs file.